Aging in men is associated with decreased testicular function that results in reduced testicular steroidogene-sis, decreased free plasma testosterone levels, decreased 17-ketosteroid excretion, and increased gonadotropin levels. 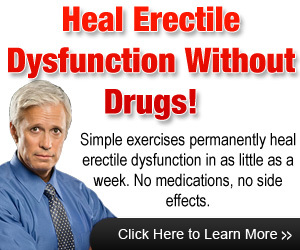 Decreased testicular function has been implicated as a cause of reduced libido, muscle mass, muscle strength, and bone density in elderly men. However, these observations are so variable that a causal relationship between lowered androgen levels has not been firmly established. Androgen replacement in elderly men has not been demonstrated to be beneficial unless there is true androgen deficiency. In addition, it is wise to avoid the indiscriminate use of androgens in this age group because of the high incidence of prostate neoplasms (benign and malignant). Androgen administration in replacement doses has proved to be moderately successful in increasing libido and sexual performance in men who have true testicular failure.